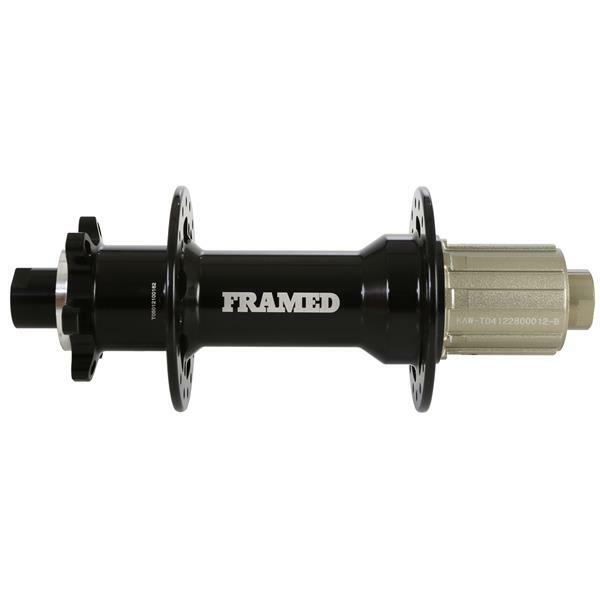 Does the 177x12 Rear Hub have a replaceable free hub body? and do you stock the free hub body? If so at what cost?